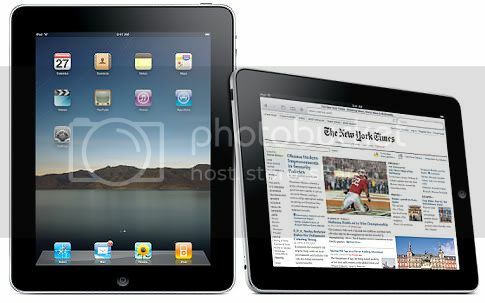 I think 2010 will be an interesting year for consumers looking to buy tablets for sure! LOL, isn't a 10" iPad a (much) larger iPod touch? I believe the iPod Touch is probably just a small iPad.